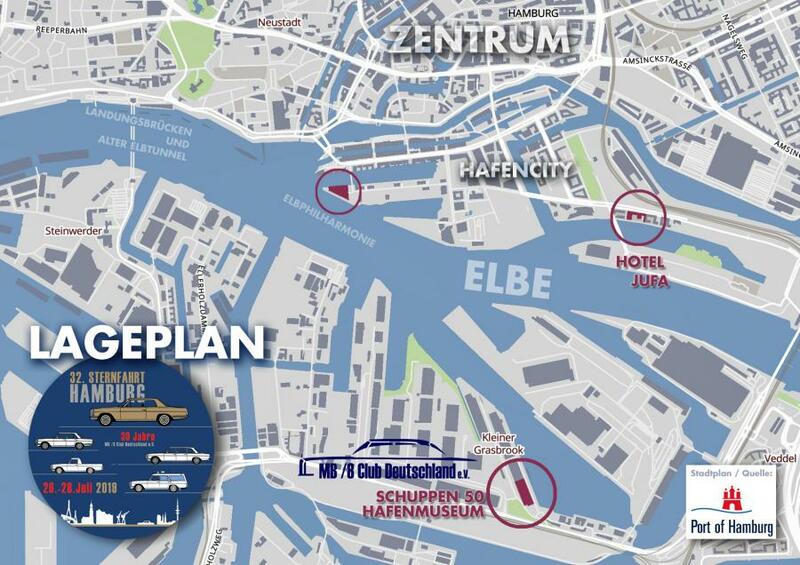 We want to make all fans of the series W114 / 115 visually interested in the free and Hanseatic city of Hamburg with a special /8 clip. 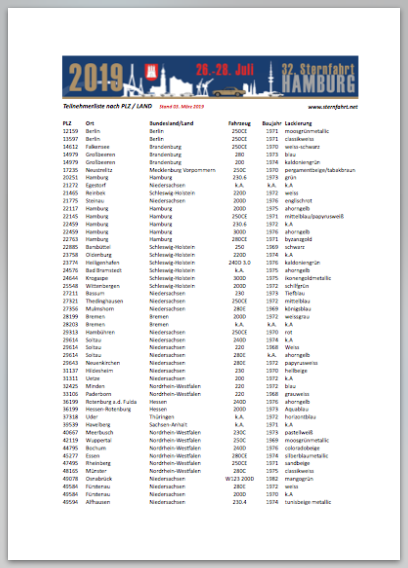 Because for many up here in the north it is already "my pearl", but we as MB / 8 Club Germany would like to bring this flair of the beautiful Elbe metropolis to all the other participants from the other regions and countries. 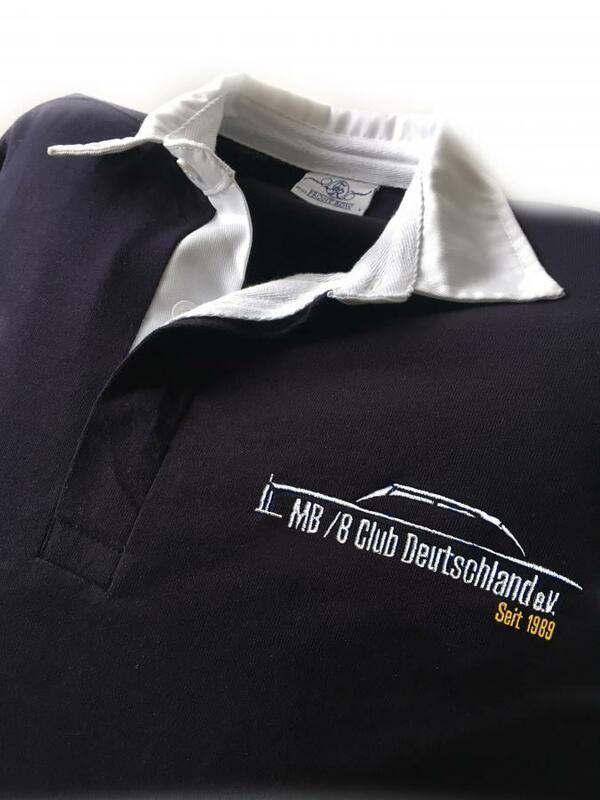 The MB / 8 Club Deutschland e.V. 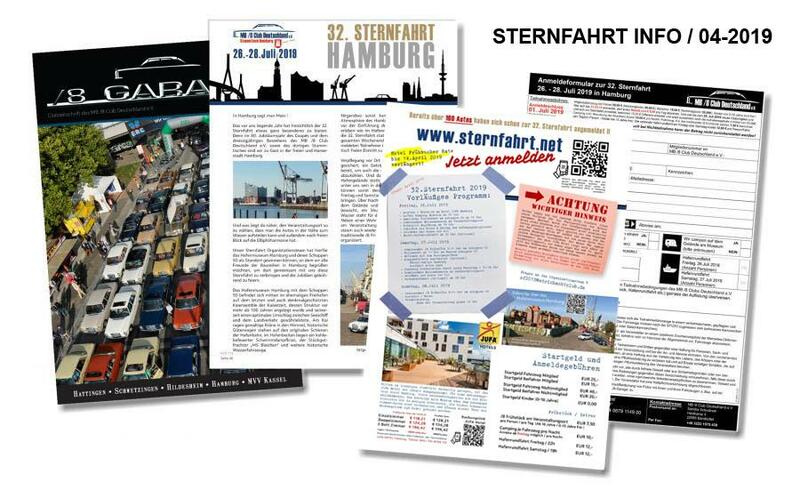 was founded in 1989, at the same time the Stammtisch Hamburg was launched. 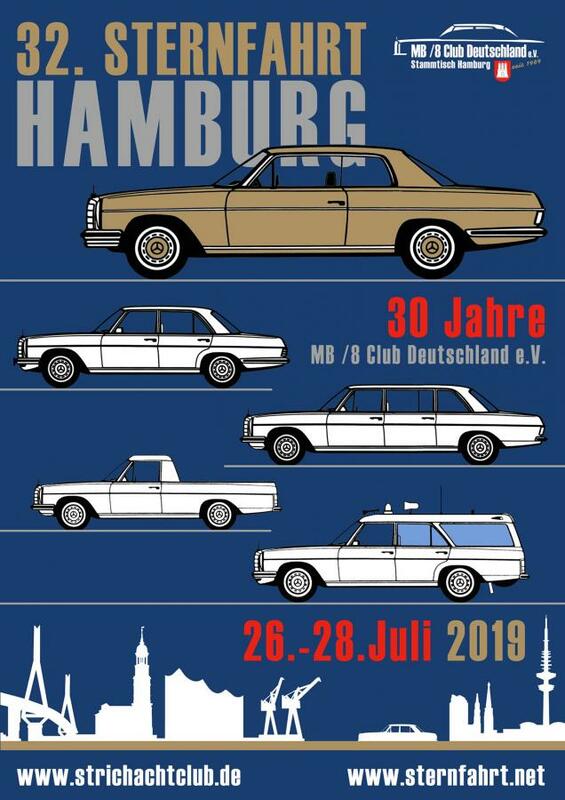 And so the 32nd rally will take place in the anniversary year in the Free and Hanseatic City of Hamburg on the weekend of 26-28 July 2019. 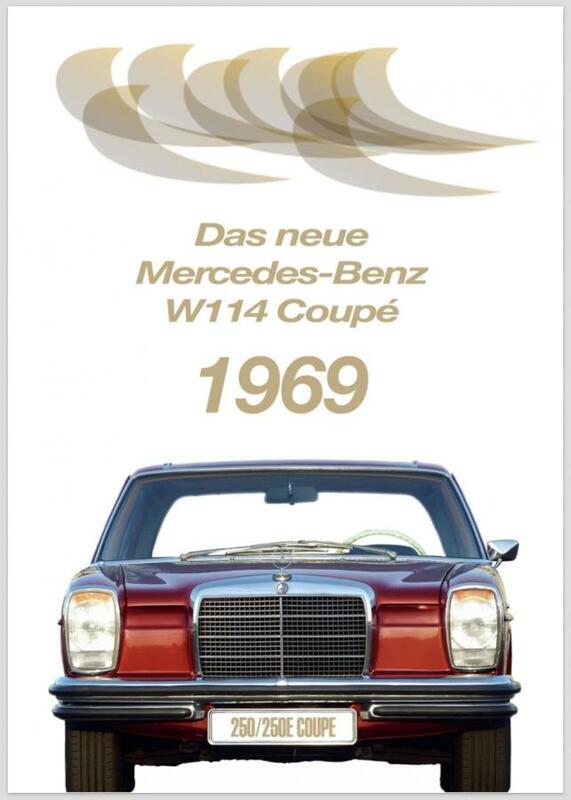 Right after the 50th birthday of the W114/115 in 2018, we can celebrate the club's anniversary with a stunning view to the Elbphilharmonie. 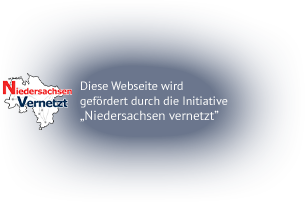 Just in time for this year's Techno Classica in Essen, the Sternfahrt Orga team has also presented an official "Sternfahrt Shirt 2019" and will launch this individually after a detailed order in a small series. 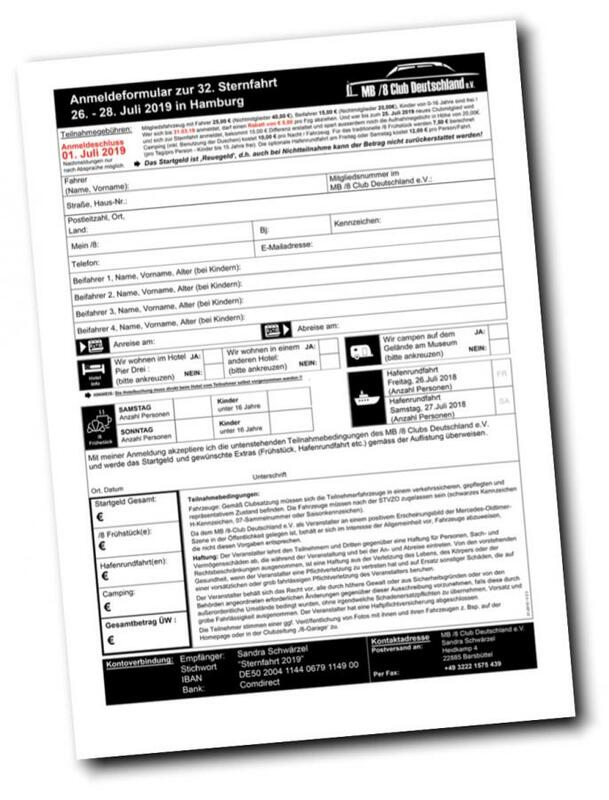 The delivery then takes place directly to the start of the Sternfahrt in Hamburg. 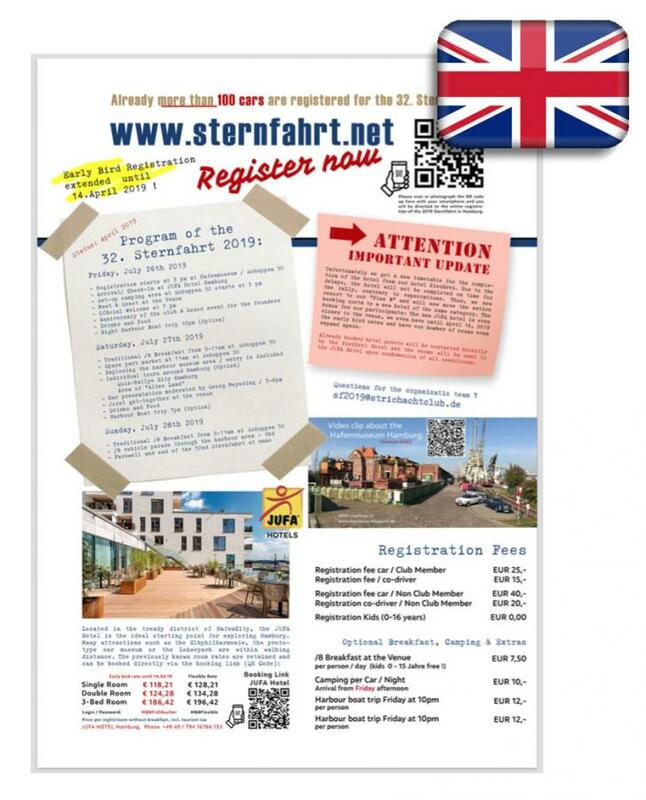 Unfortunately, in accordance with the GDPR, we are no longer allowed to pass personal data on to the participants and those interested in the sternfahrt. 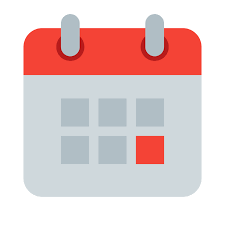 But since we have more than 100 registered vehicles since March 31st, we would like to submit here as a small service monthly an overview of which regions and postcodes have already registered vehicle.